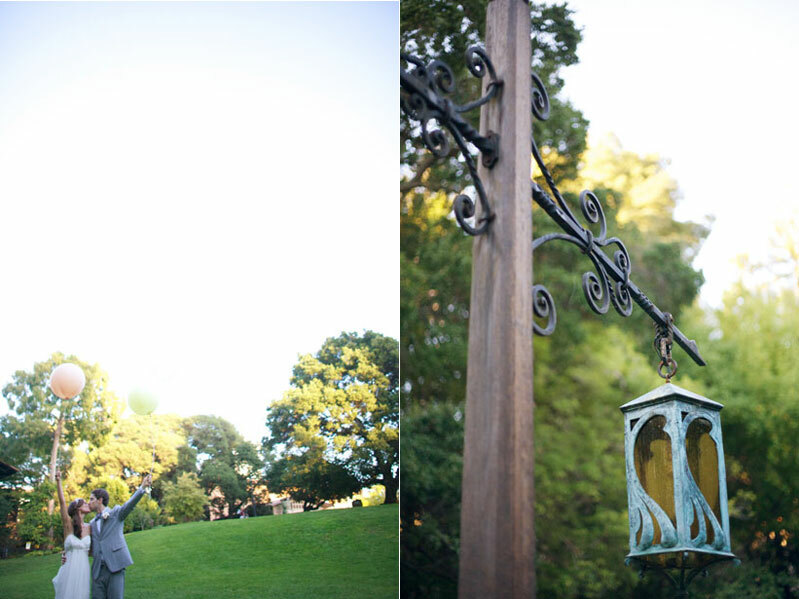 Elizabeth and Paul were married at the absolutely stunning Faculty Club at the UC Berkeley campus and I loved every bit of it! 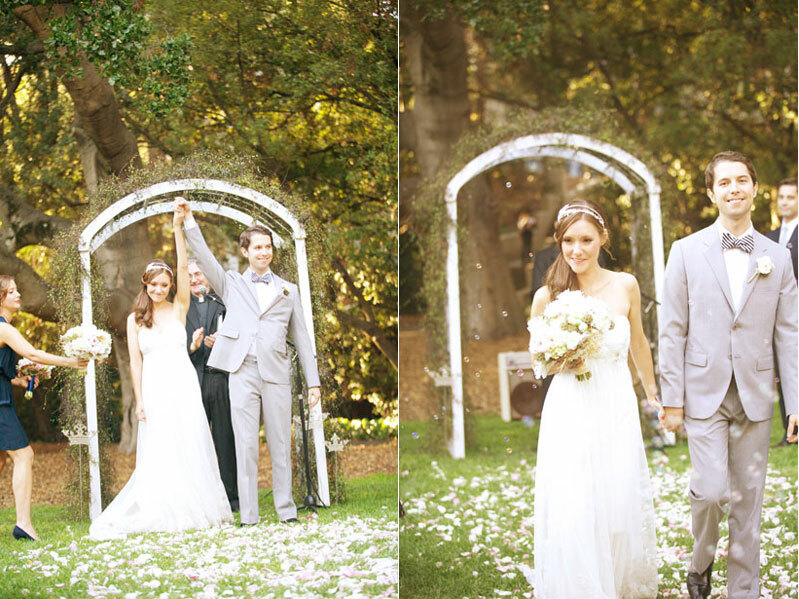 There were so many sweet DIY ideas and Elizabeth and Paul were just cute as pie! They really transformed the Faculty Club space. The Craftsman building is really one-of-a-kind, with wooden beams, fireplaces, and stained glass. It was a real treat to photograph here! The space is such a gem secluded within the UC Berkeley campus. To lighten up the dining room, they used a wonderful mix of feminine flowers and branches and pinecones. It really made for a wonderful space that was the perfect combination of masculine and feminine. Other fave touches from the wedding include the Groom's striped bow tie, woody-themed stamped tags for seating assignments, the stellar jams from DJ Jester (early rock 'n roll!! ), the Bride's sister's reading from the Velveteen Rabbit really made me cry, bubbles, balloons, cupcakes, and a photobooth!! Hooray for Elizabeth and Paul! Additional photos are posted in the GALLERY. 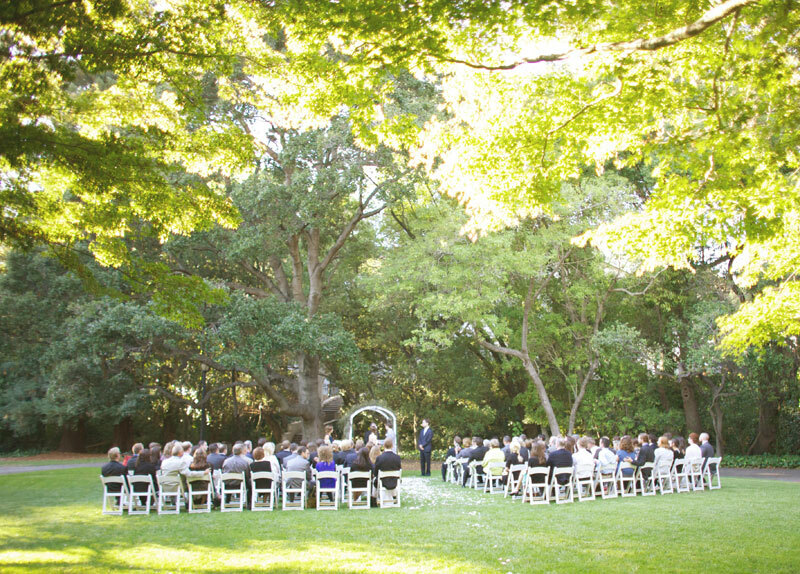 San Francisco Bay Area Photographer. 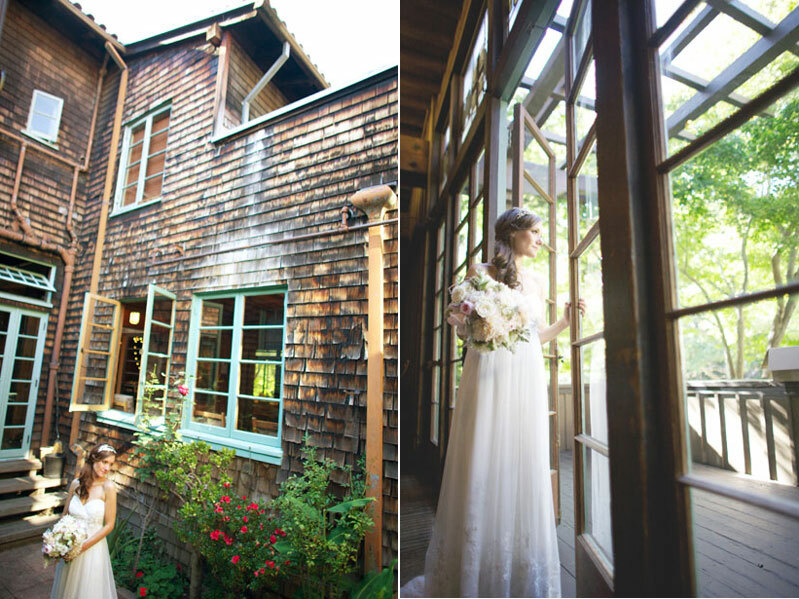 Woodside Photographer, Palo Alto Photographer, Los Altos Hills Photographer, Los Altos Photographer, Portola Valley Photographer, Menlo Park Photographer, Atherton Photographer.